Safedome the creator of the world’s thinnest Bluetooth tracker card, just launched the first wireless charging Bluetooth tracker card. Safedome is a Bluetooth tracking card made to fit in a standard wallet. Alerts are received on your phone when Safedome moves out of range. Safedome can also find your misplaced phone, even if it is on silent. The card can be charged using the same pad you use to charge your Apple iPhone, Samsung or Smartwatch. 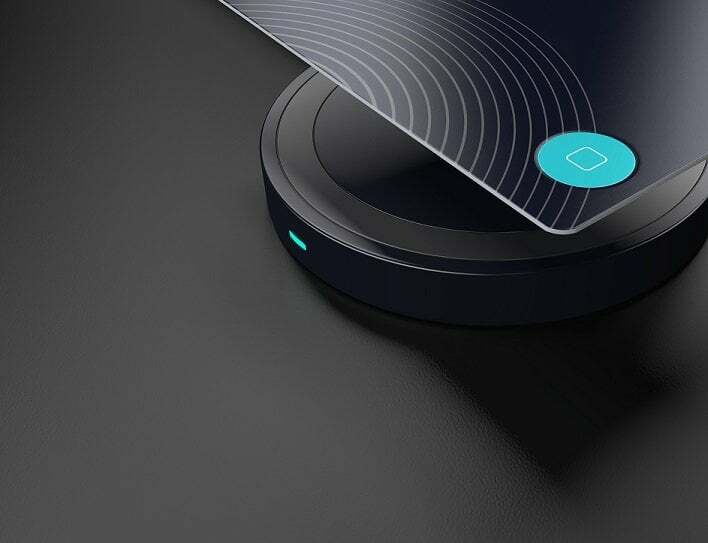 Safedome the creator of the world’s thinnest bluetooth tracker card, has taken innovation to a new level by developing the first wireless charging Bluetooth tracker card. “Our team is driven to design and develop new technology innovations that improve the lives of our customers.” explains Matt Denton CEO of Safedome. Safedome is a Bluetooth tracking card made to fit in a standard wallet. The card connects to your smartphone via Bluetooth Low Energy. Alerts are received on your phone when Safedome moves out of range. Safedome can also find your misplaced phone, even if it is on silent. “Our founding principle has always been to design functionally beautiful products that solve everyday problems. Of course, great technology is never easy to do, it requires commitment and the right creative team around you” says Denton. Safedome set out to push the boundaries and develop the world’s thinnest tracking card, achieving 0.76mm form factor. It required a highly specialised manufacturing processes. “In the early stages of development, chip technology was too thick for the ISO (credit card). We worked to take just the chip from the dye and wire bond it directly to the PCB, this then gave us the thinness we were after.” explains Phil Webster, Head of Operations. 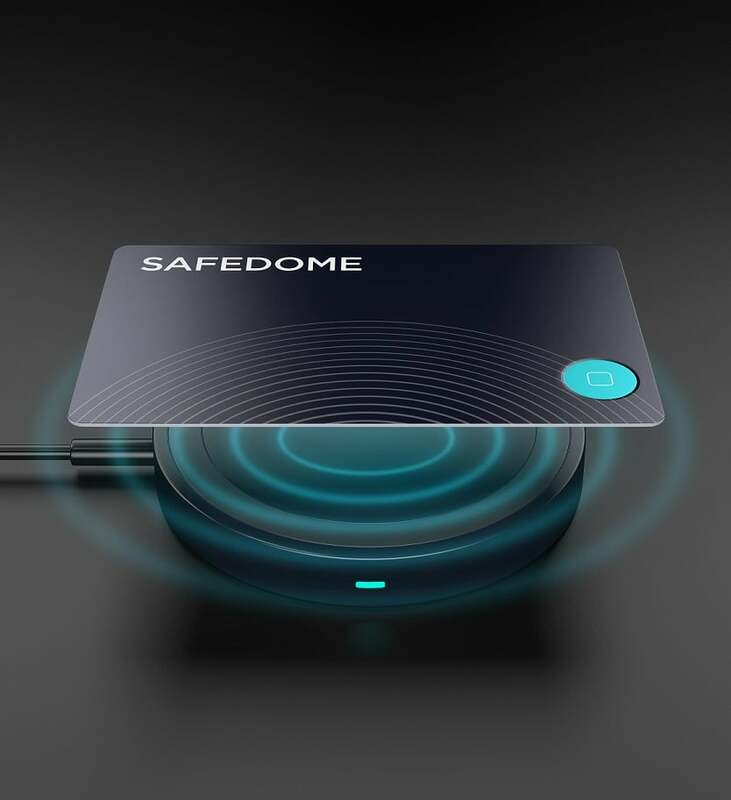 Future-proofing the Safedome card by integrating QI wireless charging technology, has gained a positive response from customers who care about the environment and product lifespan. “Wired chargers can easily get lost in cable clutter and are rapidly disappearing. What better place to charge the card than the same pad you use for your new Apple iPhone, Samsung or your new smartwatch.” says Denton. “Safedome has more innovation in the pipeline, including several industry-firsts coming this year”, reveals Denton.